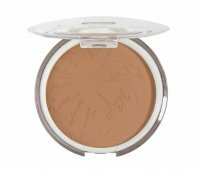 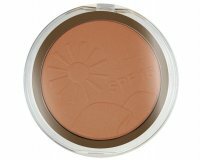 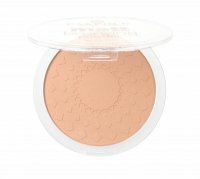 Sun Club matte bronzing powder by Essence. 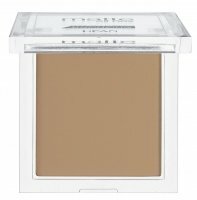 The powder beautifully emphasizes the natural tan of the skin. 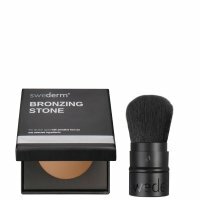 Perfectly mats the effect of skin glow. 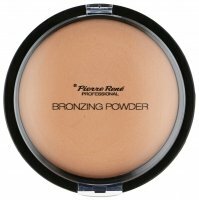 The excellent powder texture makes the product very easy to apply to the face, without creating uneven streaks. 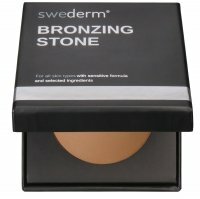 Suitable for both light and dark complexions. 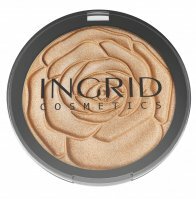 Available in two shades: blondes 01 natural - for lighter complexions - slightly highlights the skin with a delicate tan and brunettes 02 sunny - for people with darker complexions. 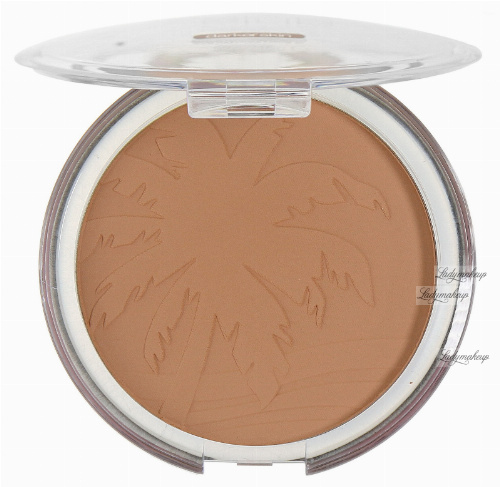 The product formula was enriched with intensive fragrance (coconut). 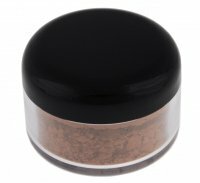 The powder was placed in a large 9.5 cm plastic package.